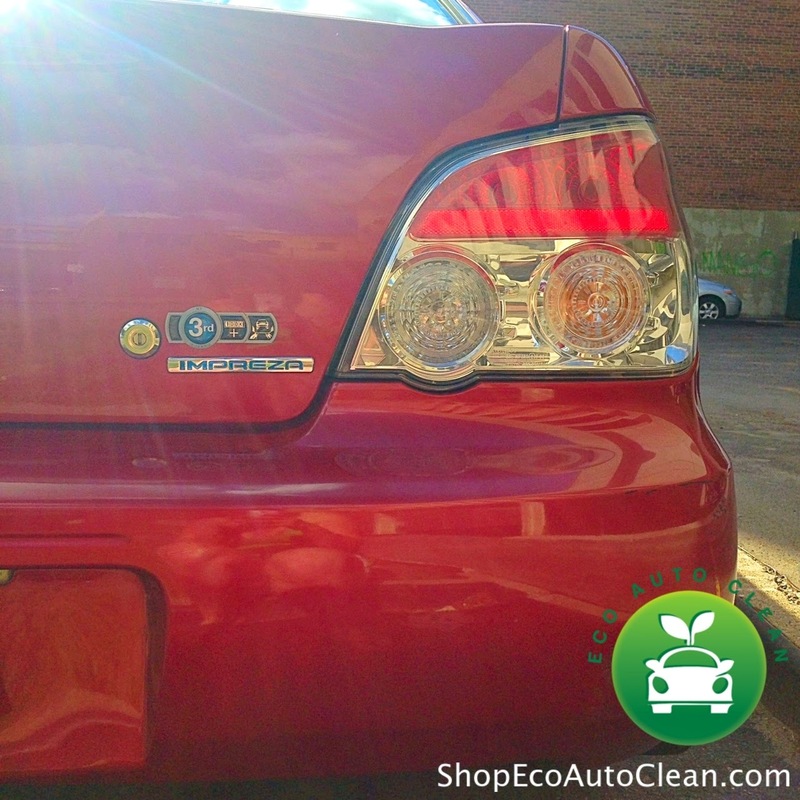 Subaru Impreza owner goes Eco Auto Clean Waterless, amazing results! 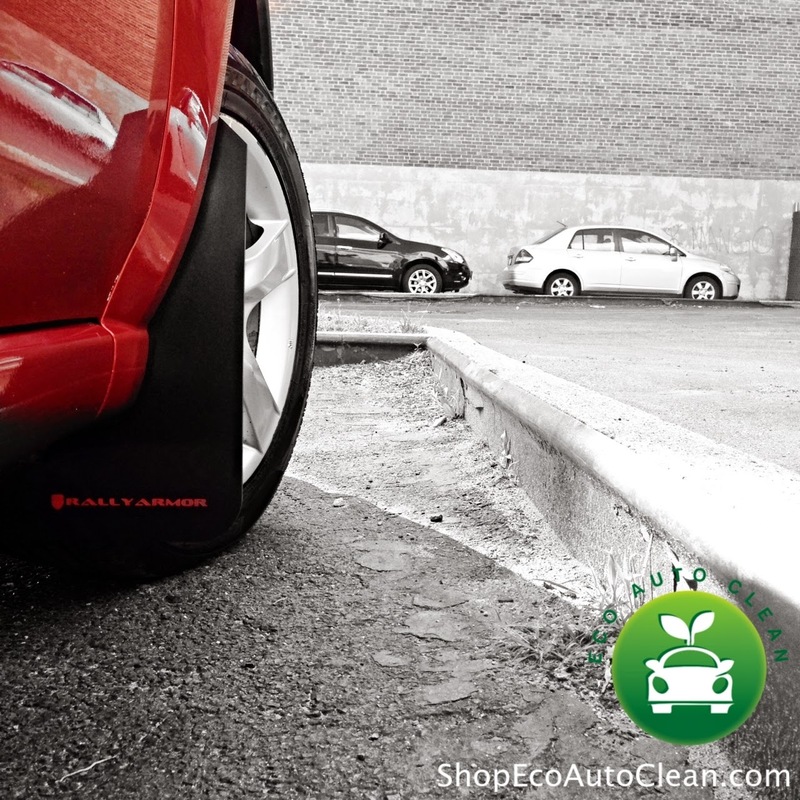 Eco Auto Clean takes pride in sharing our waterless car wash users results. 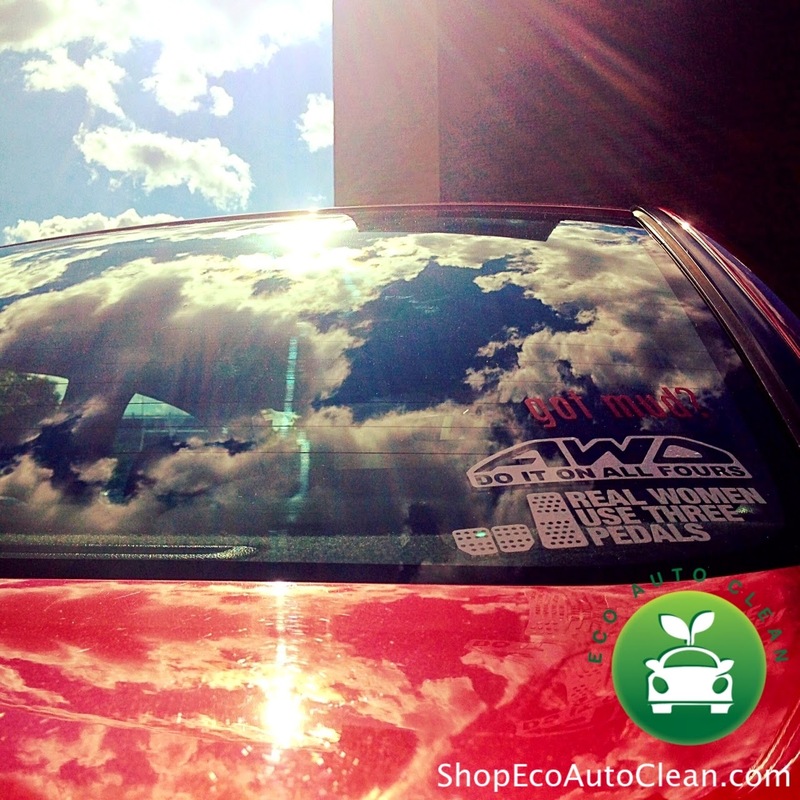 These pics are submitted from a user that just recently ordered Eco Auto Clean waterless car wash. Check out the pics that were submitted and the results our product provided! Have pics? Send us a Tweet, Facebook like or a Instagram request! We would love to get your feedback! Subaru Impreza with Subaru Badge of Ownership displayed! 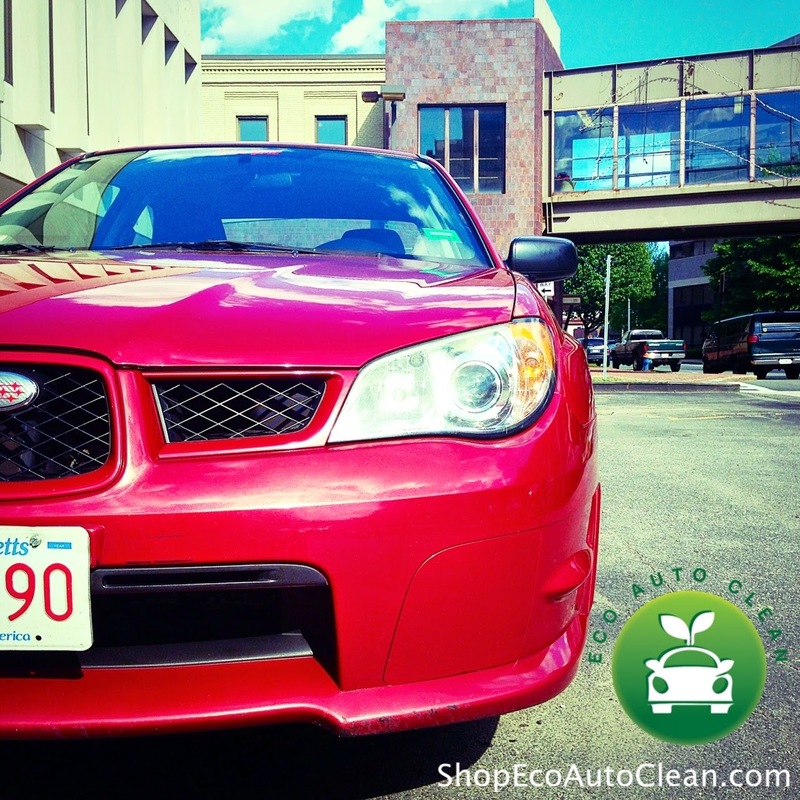 Home / News / Subaru Impreza owner goes Eco Auto Clean Waterless, amazing results!